I was studying in Sydney and hence had many opportunites to wander around this nice city. Yes I know that many people will prefer Melbourne to Sydney, but I love Sydney. Melbourne is just too quiet (compared to Sydney) for me. 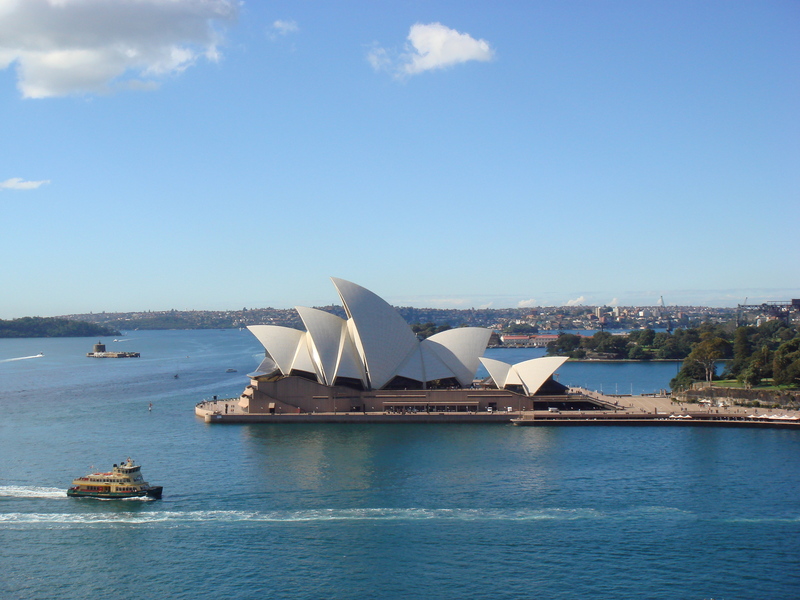 In terms of tourist attractions in Sydney, there’s the Hyde Park, the Opera House, the Sydney Bridge, the famous Bondi Beach, Blue Mountain, Hunters Valley, etc. The best way to enjoy Sydney is to really slow down your pace and just soak in the “feel” of this nice city with its wonderful beaches. – Do attend a concert in the Opera House. The acoustic is really superb. – For a tour of the harbour, a ferry is a must. Forget about those expensive sightseeing cruise. Rather, hop on to the Manly Ferry which will take you out of the Harbour to Manly (which is a nice beach and less crowded than Bondi) and also take another the other ferry which heads from Circular Quay to Darling Harbour which will go the other way down the Bridge. These 2 ferry rides will cover the whole harbour so no need to pay extra for the harbour cruise. If you are getting the My-multi day pass, it will include the ferry. If you are in Sydney for a week, you may want to consider getting the My-Multi weekly (which includes Ferry, train and bus) and depending on your needs, you can choose zone 1, 2 or 3. 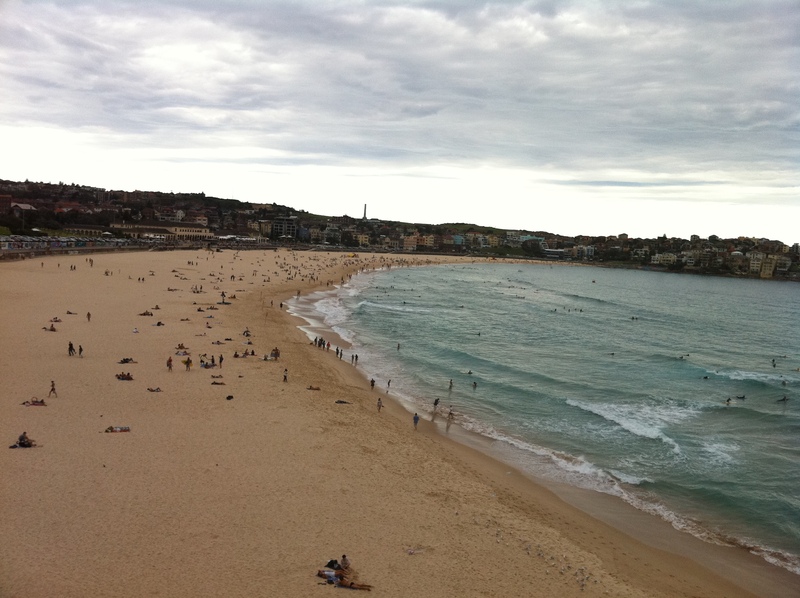 – Bondi Beach is like a must-go destination in Sydney. Aussies love the sea and their beaches like how British loves their tea (or Singaporeans their food). I will highly recommend that you do the Coogee to Bondi walk (I suggest you walk from Coogee to Bondi even though you can do vice versa as Coogee is more quaint so when you reach Bondi you get this vibrant feel – at least it’s better for me to walk this way than from a more happening place to a quieter place). 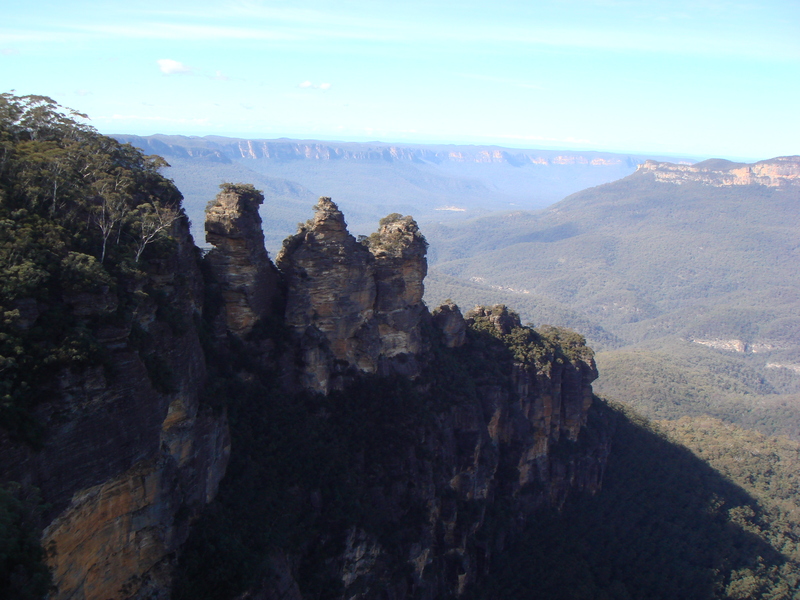 – Blue mountain is a day trip from Sydney. There are many tour agencies offering 1 day trip there if you do not want to self-drive. However, for me I took the public train from the Central station to Katoomba (around 2 hours train and the train departs hourly) instead of joining the tour. Just buy a unlimited ride day ticket (My Mutil day cost around A$20) which entities you to travel all the zones in Sydney. At Katoomba, there are public buses which takes you round blue mountain (with the unlimited ride ticket, the buses are FREE so no need to buy the “hop on and hop off blue mountain bus ticket”). Personally, I do not find Blue Mountain beautiful but I guess it is a must go place if you have not been there so that you can check off that box. – Newcastle is a nice 1 day getaway. Buy the unlimited ride day pass and you can use it for travel to Newcastle and local transportation as well. From there, you can either roam around the city or make a short trip to Port Stephens which has nice beaches and to see some dophins and sand dunes, etc. – Shopping at Paddy’s market and the factory outlets on level 2 and 3 are great and have great bargains. If you like to shop for some nice ladies clothings and dresses, head down to Paddington market on Saturday whereby many Australian labels will setup stores there to showcase their designs. The fastest & cheapest way is to take the airport connect train. Takes around 15 – 20 minutes (depending on which part of city you are staying). I usually will take this if I arrive in the day or if I am travelling very light. If you are arriving at night, I suggest you take the airport shuttle (which brings you to the doorstep of your hotel). Reason being the lifts/elevators & escalators are usually closed after 8.30pm (some may be slightly earlier). So if you are carrying big luggages, it can be a challenge to carry those lugggages up the stairs. However, do note that airport shuttle basically once moves when it has enough customers and will be picking/dropping people off at various hotels in the city. Hence, do budget in more time if you are taking the airport shuttle (I suggest at least 30 to 45 minutes more just in case). – Quay is a “die die must try” fine dining 3 hats restaurant. Reservations are crazy with long waiting list and typically requires at least 3 months of booking ahead! But if you can’t get yourself in for dinner, try the lunch which is easier to get in. – Bills breakfast is really good and something that I always look forward to when I land in Sydney in the morning. – Rockpool on George is another 3 hats restaurant which I love. The food is really good and I will say one of the best in Sydney. – For Korean food, Ceci at Stratfield is really good and cheap (accessible via the train which takes around 30 minutes or so from the city center). There are also many Korean restaurants in Stratfield so you can take a good pick. It’s really like a mini Korea there. – Another nice place I will like to recommend for seafood is at Doyles on the beach. Yes, like the name suggest, the restaurant is right on the beach at Watsons Bay. 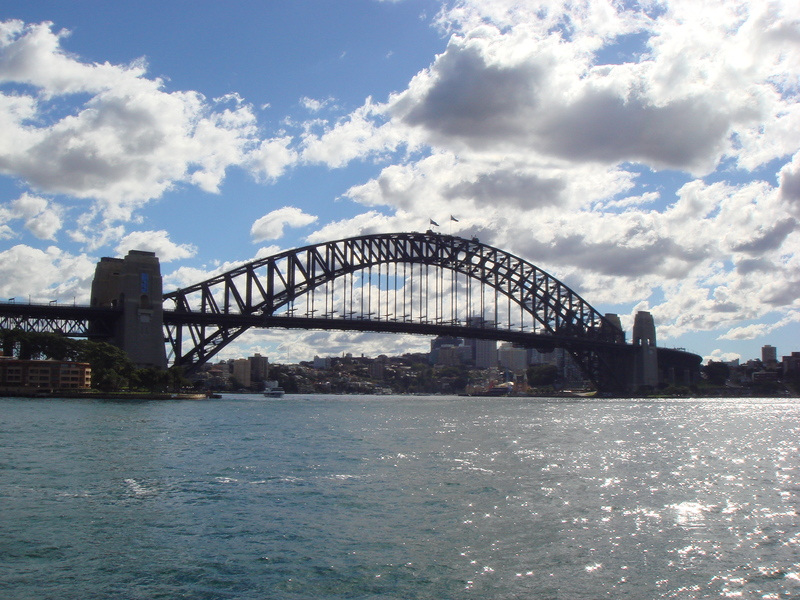 You can get there by taking a ferry from Circular Quay (take the northern suburbs ferry). This restaurant has been around for the longest time and has been voted one of the best ones in Sydney. The food is good and of course, dining on the beach is cool! – If you are looking for Chinese food, a friend recommended me to one called “Chefs Gallery” at Regent Place near townhall area (just beside the KFC). It serves pretty nice Chinese fusion food. China Lane at 2 Angel Place is another nice Chinese fusion food with really nice presentation of the food. If you are near Chatswood, why not go for the Congee at 375 Congee & Noodle House in Chatswood (375 Victoria Ave). This shop serves congee whole day so will be a good place if you are sick, seedy or ridiculously hung over lol. For cheaper options, Chinatown offers many cheap alternatives (a meal can cost less than $10 each) so if you are on budget, this is a good place to eat but don’t expect fancy things though. – For ice-cream lovers, there’s a new Gelato bar in Chinatown selling homemade gelato where you will get gelato straight from the base ingredients and into your hands in 10 minutes. It’s called N2 Extreme Gelato which makes the gelato on the spot. The queue can be really long though especially on Friday nights and weekends. Address of this new kid on the block is 43/1 Dixon St, Haymarket. I have heard from many people describing the beauty of Tasmania, that its beauty is akin to that of New Zealand. While studying in Australia, I have initially planned a trip to New Zealand. But due to the earthquake at Christchurch, I decided to cancel that and go to Tasmania instead. In Hobart, I met up with a friend who kindly introduced to me nice seafood dinning place at the waterfront (called Mures). They served nice food and ice-cream. Must try is the Tasmanian Salmon and the Oysters (I love the Cleopatra). Hobart city is pretty small and you will be able to see all its sights within half a day – the Constitution Dock, the Sullivan’s Cove, Parliament House , Princes Park, Battery Point (and its charming houses), Cascade Brewery and gardens, townhall, etc. I made a day trip to Port Arthur. Formerly a convict site, the ruins of Port Arthur is beautiful and I particularly enjoyed the cruise to the Isle of the Dead, where the dead (convicts and the soldiers) are buried. Enroute to Port Arthur, I stopped at Richmond (a nice little town that oversees Hobart city), visted Eaglehawk Neck, saw the spectacle of the Tasman Arch and the rugged coastline, and of course viewed the Devils Kitchen and the remarkable cave (the ocean cave). Apart from Port Arthur, Mt Wellington which is closer to Hobart is worth a visit. If you can bike, you can join the mountain bike decent tour to decent down Mount Wellington (quite exciting so not for the weak hearted or lousy bikers like me). Another nice place to visit is the Bruny Island which is around 1 hour drive away (followed by around 1 hour ferry). I took the Bruny Island cruise which brought me out along the Tasmania Peninsula coastline on Tasman sea and saw seals, dolphins and many other wild life (sadly didn’t get to see whales as it is not the migration season). But behalf as the ride is pretty choppy so for those who get seasick, take some medication before hand and sit at the back of the boat. 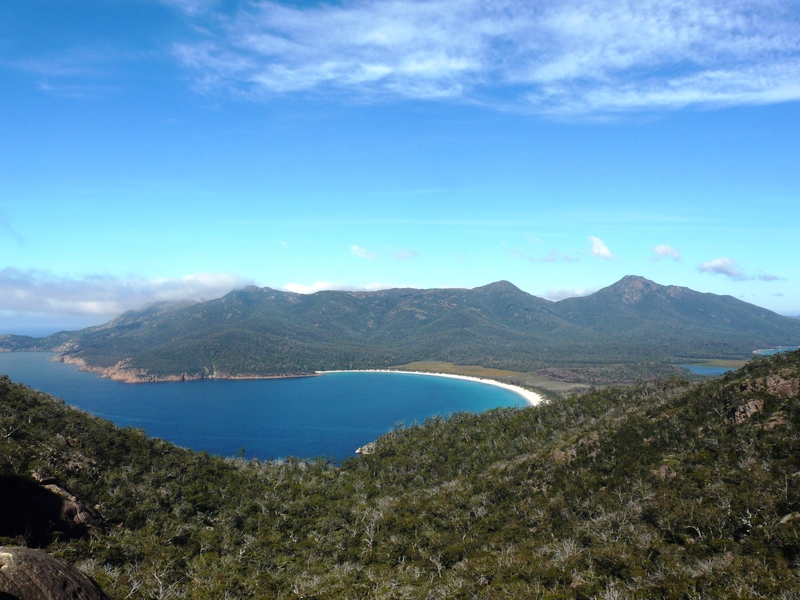 Another “wow wow” attraction that people keep on recommending is the wine glass bay on the east coast of Tasmania. As it is so highly recommended, I made a trip there. Gosh, it was a painful drive (took me around 4 hours to reach with short stops once I hit the 1st beach on the Eastcoast where I can see Maria Island). After reaching Wine Glass Bay, it is another 45 minutes hike up (yes it is a HIKE not a walk). When I see the bay, I was quite disappointed. Not sure if it is because my expectation is too high or what but I don’t think it is really pretty (seriously there are prettier places on earth). So I didn’t make my way right down to the bay as I reckon that it will not be worth it (at least to me). – Hobart’s Salamanca Place is super famous. It has Georgian style warehouses now restored as restaurants, galleries and pubs. Do plan a visit on Saturday whereby this place will be transformed into a lively marketplace. 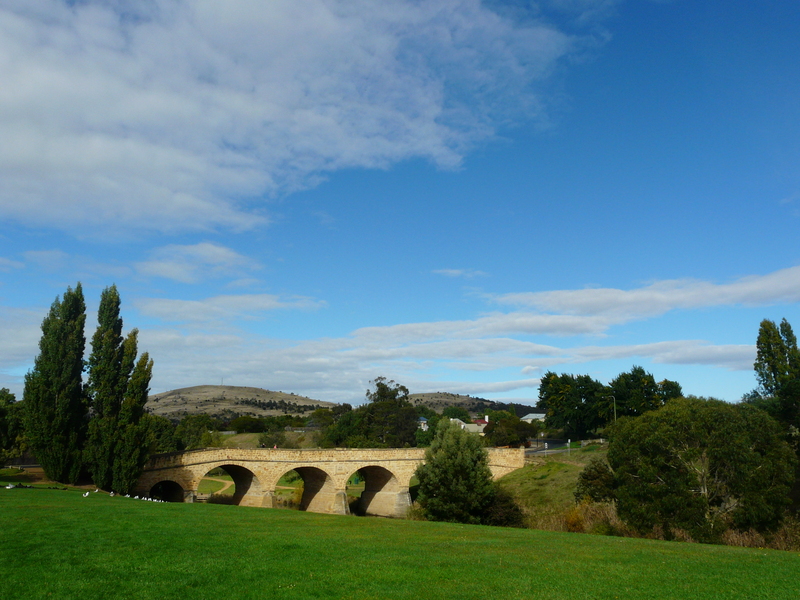 – Stop at Rosny Hill Lookout for stunning views of Hobart, Sandy Bay, Mt Wellington, The Tasman Bridge and Glenorchy. While studying in Sydney, I took the opportunity to fly over to Melbourne for a short holiday. Jetstar was having some promotions so the air tickets were really cheap (think around A$50). Out of the whole trip, I love the Great Ocean Road. I almost couldn’t make it as a tornado strike Victoria state the day I landed in Melbourne and apparently flooded the Great Ocean Road! Thank God that the flood subsided by the time I made the trip (but due to the flood, there are high tides and quite a few magnificant waterfall which under normal days you will not be able to see them as there is not much water – so a blessing in disguise?). 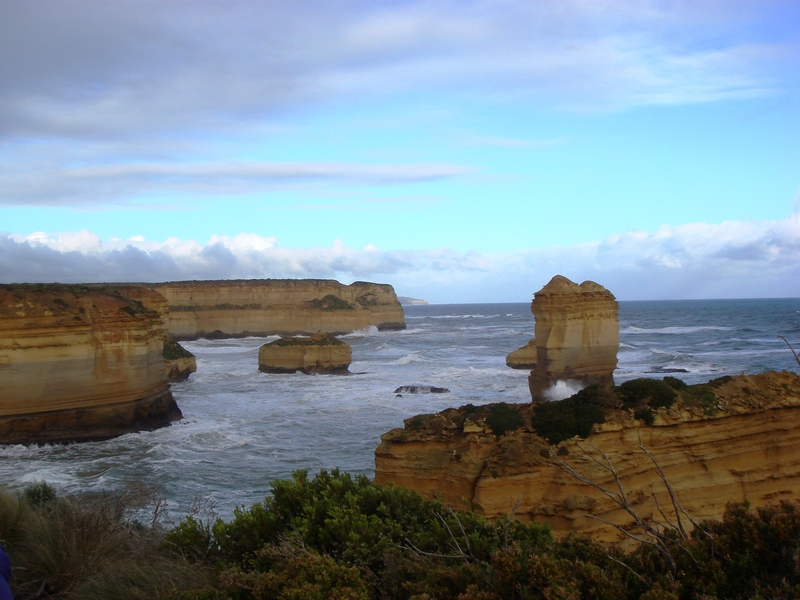 The Great Ocean Road is indeed a beautiful and spectacular coastal drive (I would say it is is one of the world’s greatest coastal drive), with dramatic, powerful, dangerous and majestic coastline, also known as the Shipwreck Coast. We drove pass Geelong to Bells Beach through Torquay, Lorne and stopped at Apollo Bay for lunch. After lunch, we continued the drive to the Otway National Park, the Twelve Apostles, Loch Ard Gorge and Port Campbell before turning back to Melbourne. The whole drive to and fro took around 14 hours. – Do take the helicopter ride at the 12 apostles. It is well worth the money as the ride will give you a spectacular bird-eye view of the 12 apostles. No regrets and I will say the ride is the HIGHLIGHT of my whole trip! 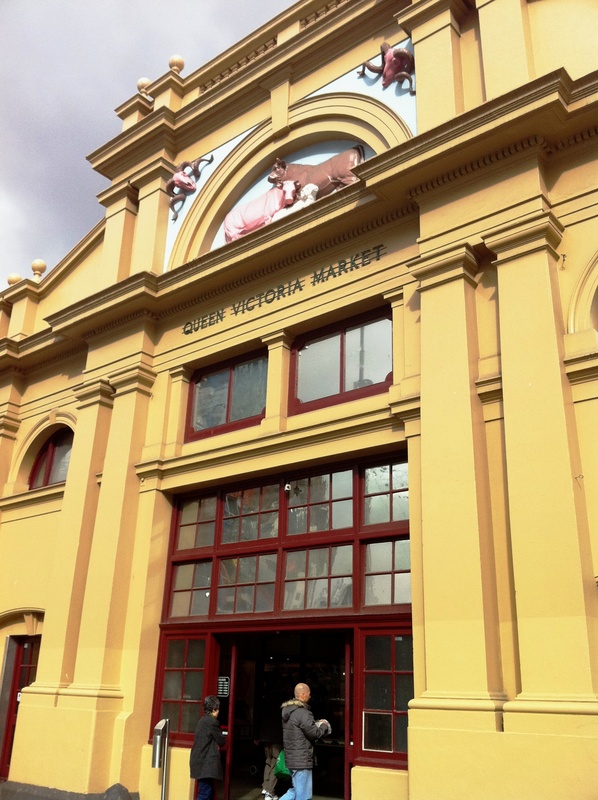 – Queen Victoria Market is only opened on Tuesday, Thursday, Friday, Saturday and Sunday. Weekends are usually crowded and are nice to visit if you want to have that vibe feel. – There’s the free city circle tram so if you want to save $, you can take it (but that means you will need to walk quite a fair bit in the city). An alternative is to buy the tram pass which allows you unlimited rides for the day on the tram. I will suggest this unless you want to walk and anyway, you need the tram to go to St Kilda, Richmond or Queen Victoria Market. 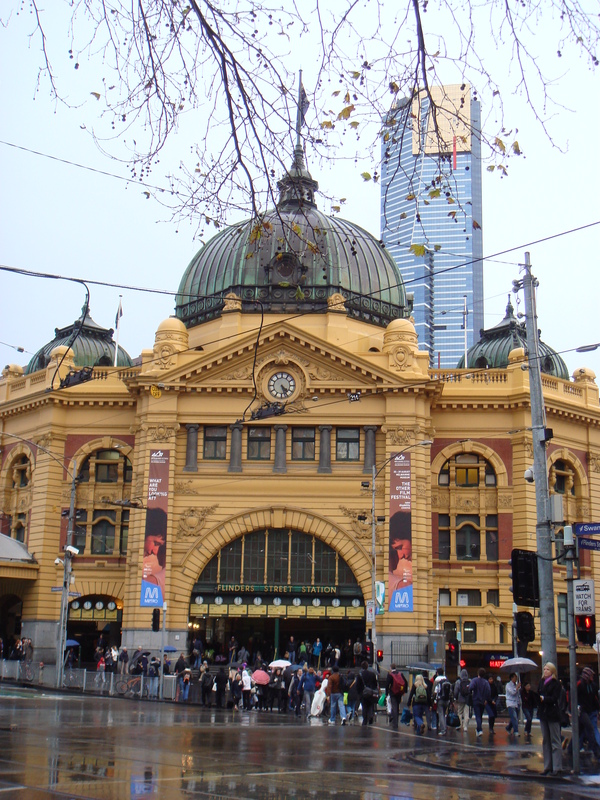 – There’s the airport bus (and shuttle) to hotels in Melbourne which is much cheaper than the taxi. 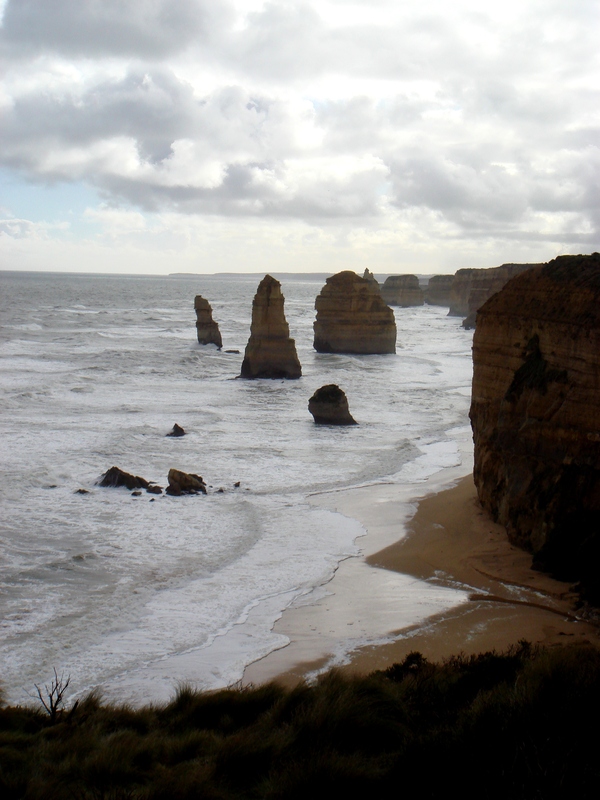 – For Great Ocean Road, I suggest that you join a tour (unless you stay overnight at the Great Ocean Road – ie either stay at Apollo Bay and make a trip to 12 apostles the next day OR go all the way to Port Cambell and stay overnight and return the next day). Reason being by the time you decide to head back, it’ll be dark and it’s kind of difficult to drive in the dark if you are not familar with the roads there. If you decide to join the tour, buy the tickets at Halftix (at the townhall) the day before. You will get better tour rates (almost like 50% discount) than when you book online from Gray Line or other agencies. – Philip Island is around 4 hours drive from Melbourne. If you like to see the little penguins (the smallest in the world), here’s the place that you can see them. However, a warning is that they only appear at sunset (when they returned from sea to their nesk) so it’ll be cold while waiting for the penguins so make sure you wear something warm. You only see them for a short while but wasted like so many hours travelling to and fro. So it’s up to you to decide whether it’s worth the visit. Same thing if you want to join the tour, buy from Halftix the day before.